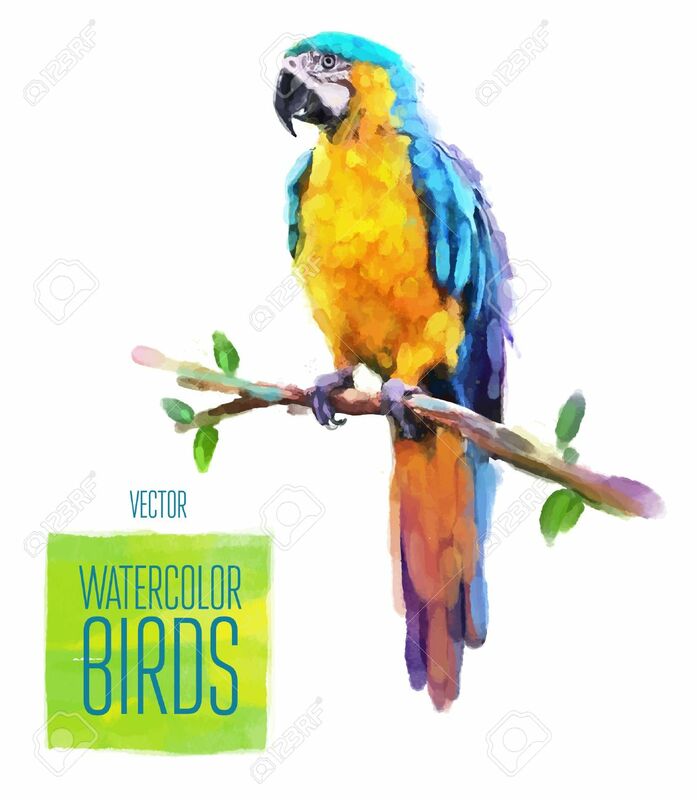 Watercolor Exotic Bird Isolated On White Background. Vector Illustration Royalty Free Kliparty, Vektory A Ilustrace. Image 42772533.